Bobby Brown's lawyer is asking the media to refrain from interviewing members of Bobbi Kristina Brown's extended family about her condition. Several relatives have been speaking to reporters without Brown's permission about his comatose daughter's hospitalization. As a result, media outlets are offering conflicting reports about the young woman's current status and future. "At this time it is requested that the media cease speaking with unauthorized members of the family. The integrity of the events that led to the hospitalization of Bobbi Kristina must remain uncompromised," Bobby Brown's legal counsel, Christopher Brown of Brown & Rosen LLC, said in a statement to TV's Extra Friday. "Various members of the family have provided media interviews, however, none of them are approved visitors to see Bobbi Kristina. None of them have firsthand knowledge of Bobbi Kristina's treatment and the medical staff at Emory University Hospital has not communicated with them," the statement said. "In particularly, Jerod Brown aka Jerod Carter aka YF Kennedy, continues to makes statements and appear on television, however, he has not had any communication with Bobby Brown or the Houston family. He must be disregarded. Please do not attend any 'meet and greet' organized by Jerod Brown as he is unable to provide access to Bobbi Kristina or information on her condition. This is a criminal investigation and we do not need this side show. ... We continue to request privacy in this matter. We thank everyone that supports Bobbi Kristina and God is hearing our prayers." Bobbi Kristina Brown is Bobby Brown's 21-year-old daughter with his late ex-wife Whitney Houston. She has been on life support for two weeks after she was found facedown and unresponsive in her bathtub at home. The circumstances of her medical emergency remain under investigation. Police reportedly are looking into whether Bobbi Kristina Brown and her longtime boyfriend Nick Gordon had an altercation shortly before she was discovered in distress. Also being considered is whether a recent car crash in which Brown was involved might have played some factor. 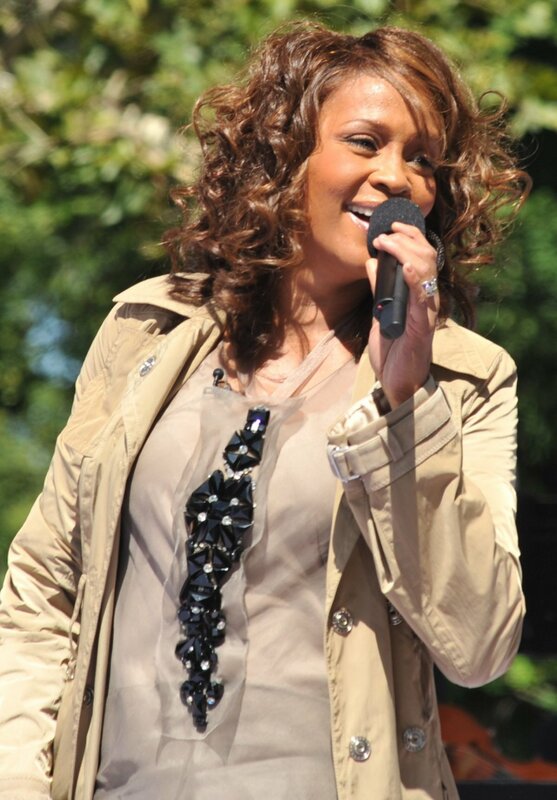 The Houston-Brown family marked the third anniversary of Whitney Houston's death last week. She accidentally drowned in a bathtub while intoxicated Feb. 11, 2012. She was 48. Nick Gordon shares intimate Bobbi Kristina Brown photos: "You're the first thing I think about when I wake up..."
Bobby Brown on Bobbi Kristina Brown: "We could have been better"